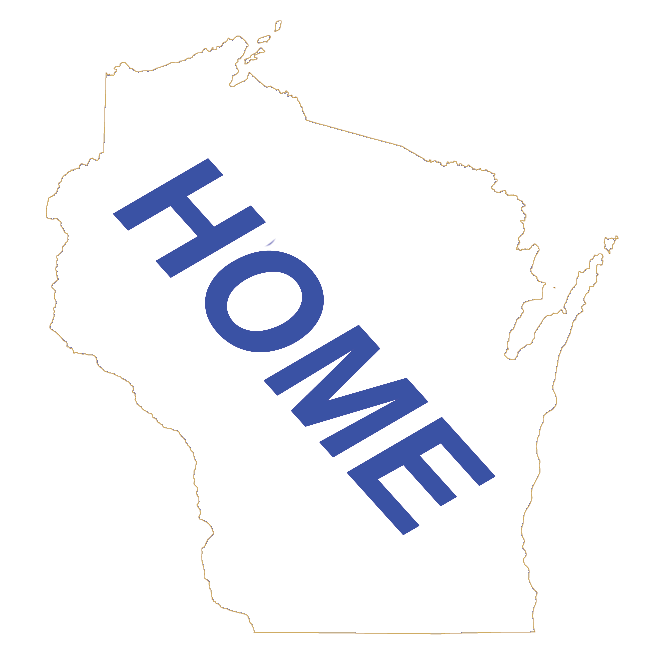 Wisconsin Information | wisconsin.com - Wisconsin's Home Page! This section of wisconsin.com provides some information on the Great State of Wisconsin. We also provide links to Webcams, give some good news and other information related to Wisconsin. Wisconsin Facts - Interesting facts about the great state of Wisconsin. Wisconsin State Symbols - A list of the Wisconsin State Symbols and a little information about them. Wisconsin Webcams - A live look into the state of Wisconsin from different Webcams. Wisconsin Maps - A few Wisconsin Maps and information on where to get Wisconsin Maps for yourself. Wisconsin News - Some interesting news items about Wisconsin. Only good news here! Wisconsin Lottery - We take you to the Wisconsin Lottery site for the latest Lottery information.